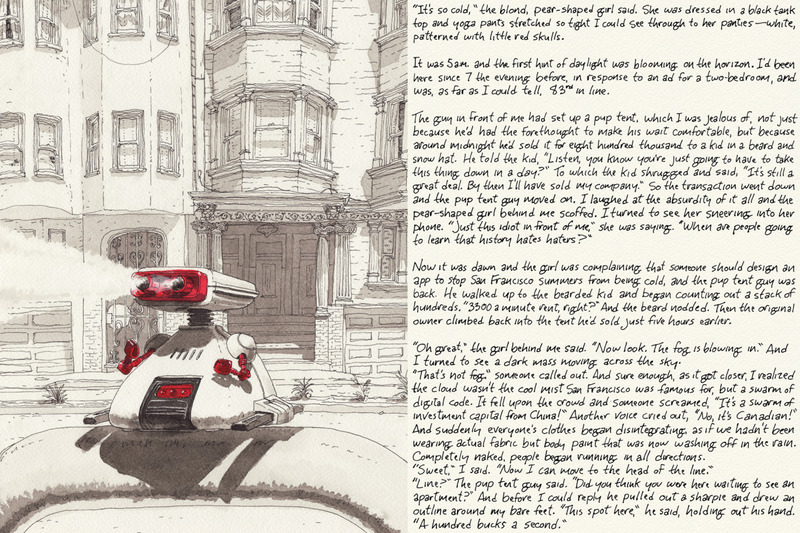 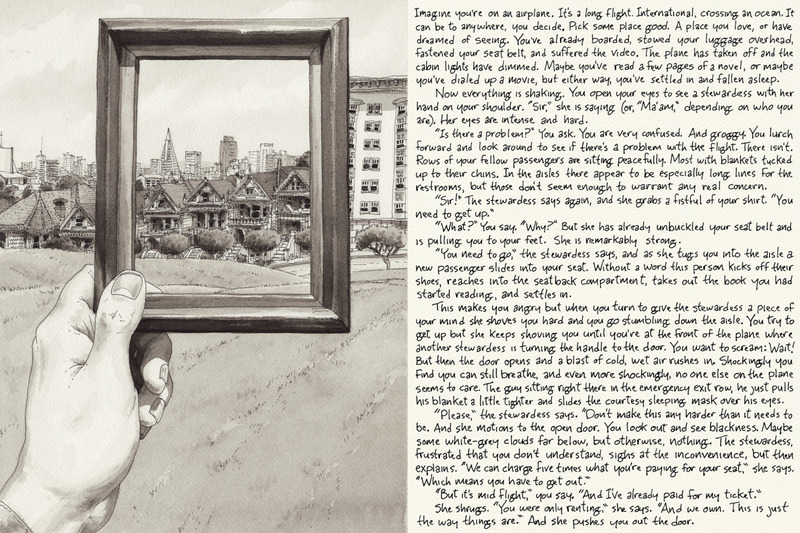 Paul Madonna writes and draws the weekly series All Over Coffee, which is published in the San Francisco Chronicle. 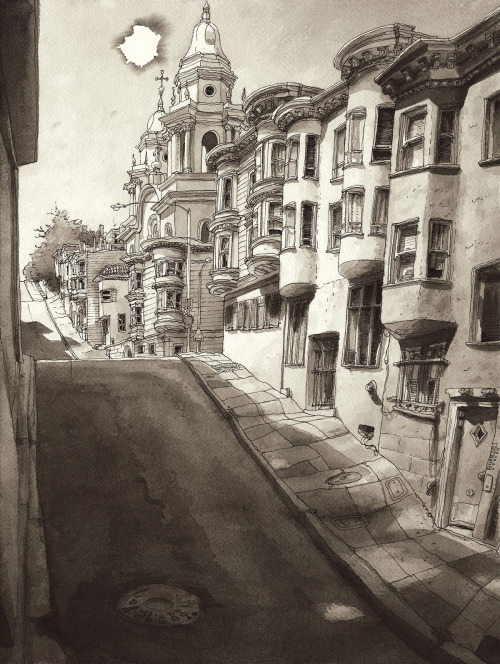 Living in San Francisco in the USA gives him a sped-up prospective of what is happening in all the major cities around the world, with property prices going up, up and up. 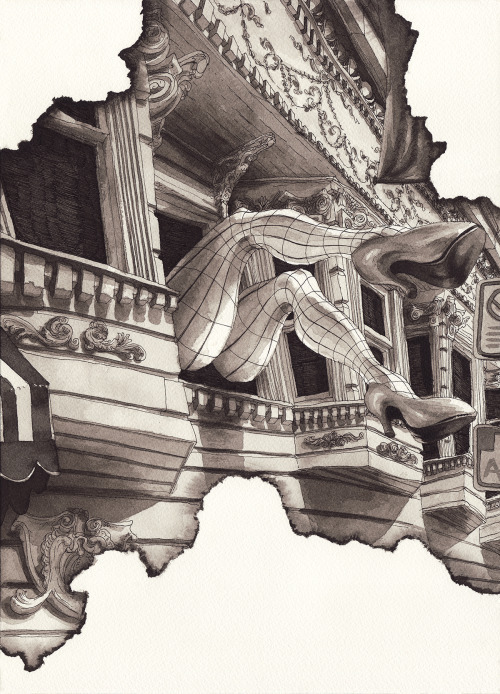 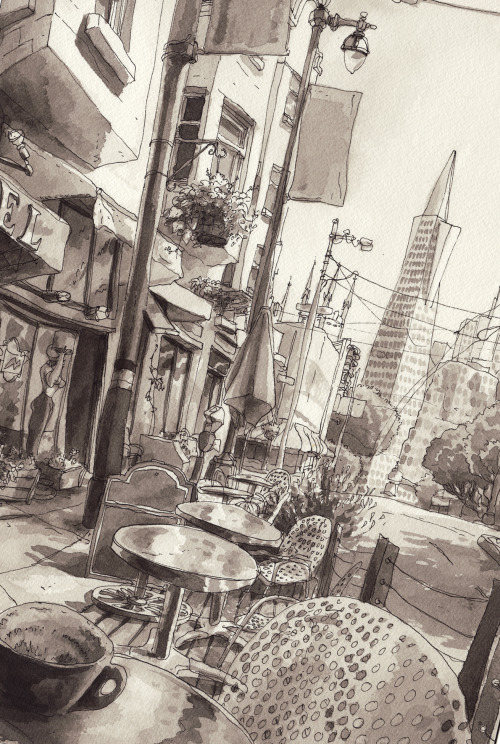 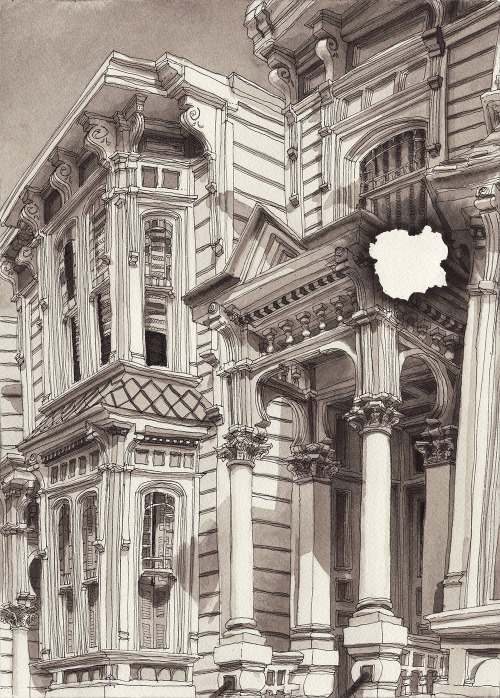 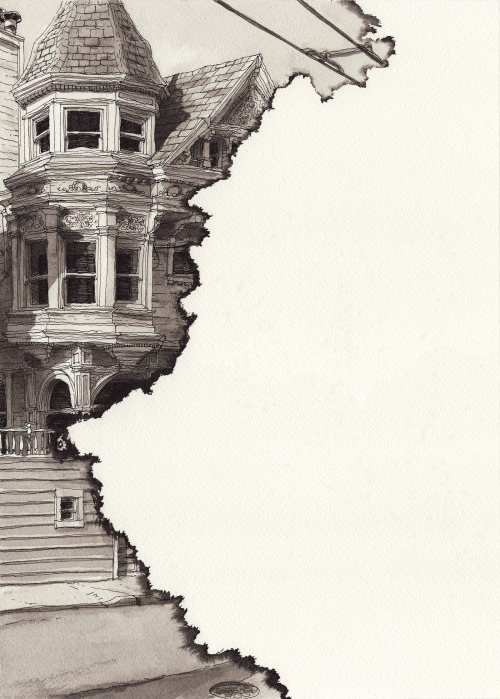 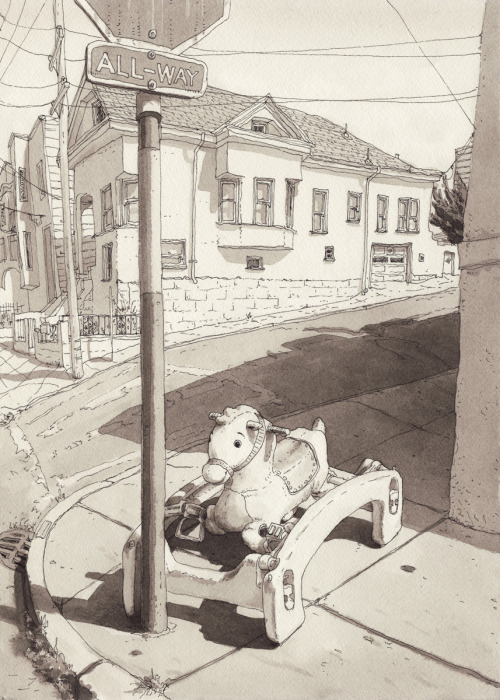 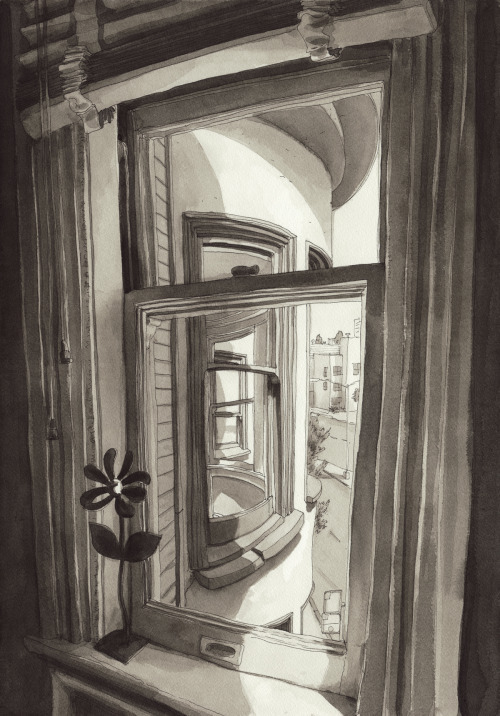 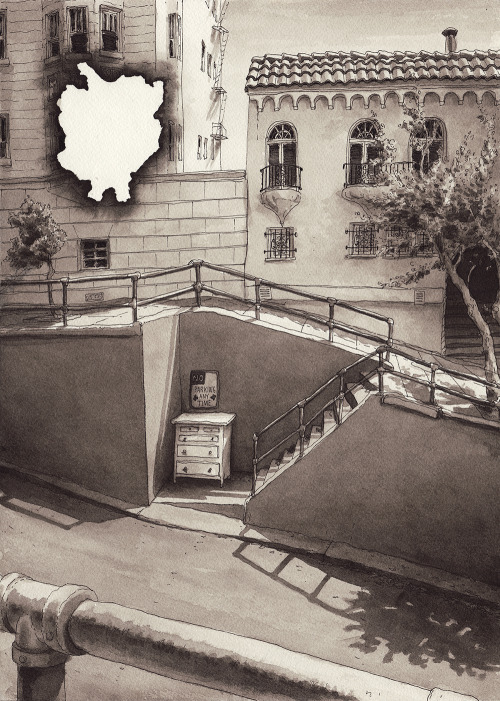 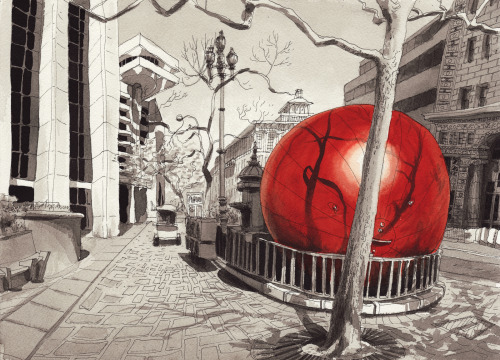 Below is his "The Eviction Series" of drawings to reflect, even though sometimes with a bit of exaggeration, the difficult circumstances inhabitants of San Francisco are going through. 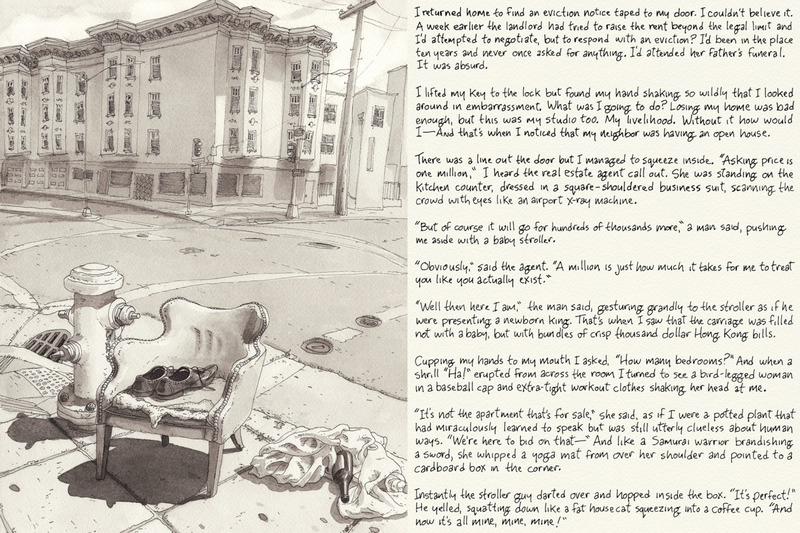 The rest of the Story continues on his tumblr account. 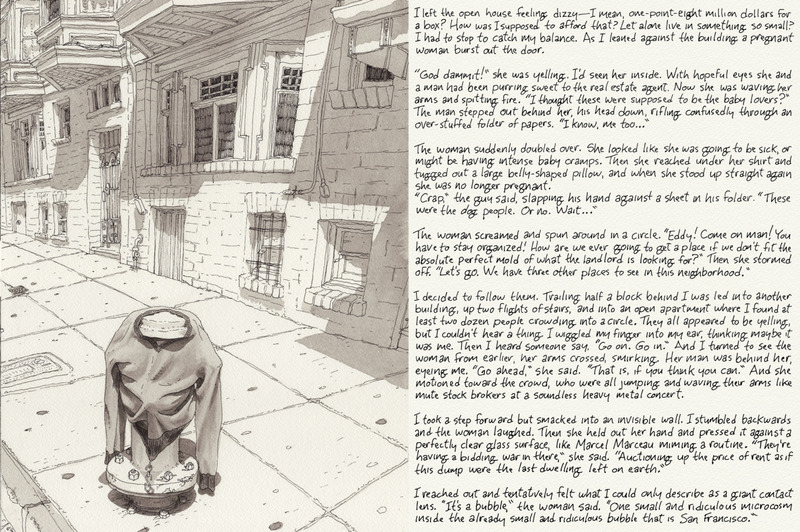 Click The Images to enlarge them to read the text (Not the First One).